The city's poke boom hasn't slowed down yet. 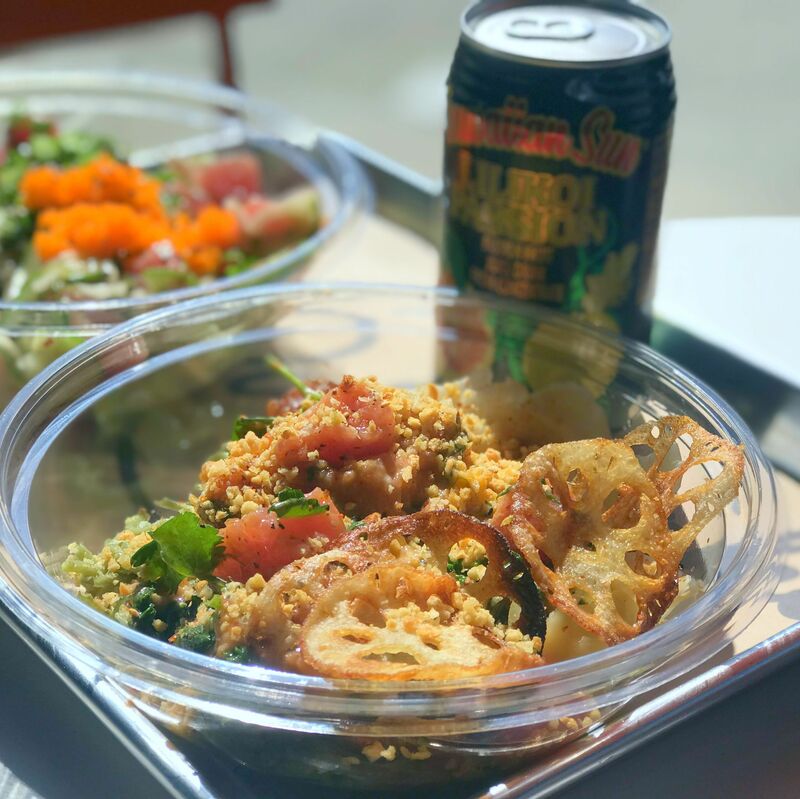 Houston’s great poke boom continues unabated, with dozens of newly opened, vaguely Hawaiian places across the city where you can build your own bowl—or even, in some cases, your own poke burrito. Yes, we’ve reached peak poke. But first: poke nachos. Because this is Houston, after all. Get your poke on a base of white or brown rice, lettuce, sliced cucumbers, or—yes—wonton chips, with fried garlic and onion bits adding to the overall crunch. Our favorite thing about the place, though, is the big selection of proteins, which includes squid, spicy crab and three different kinds of tuna. 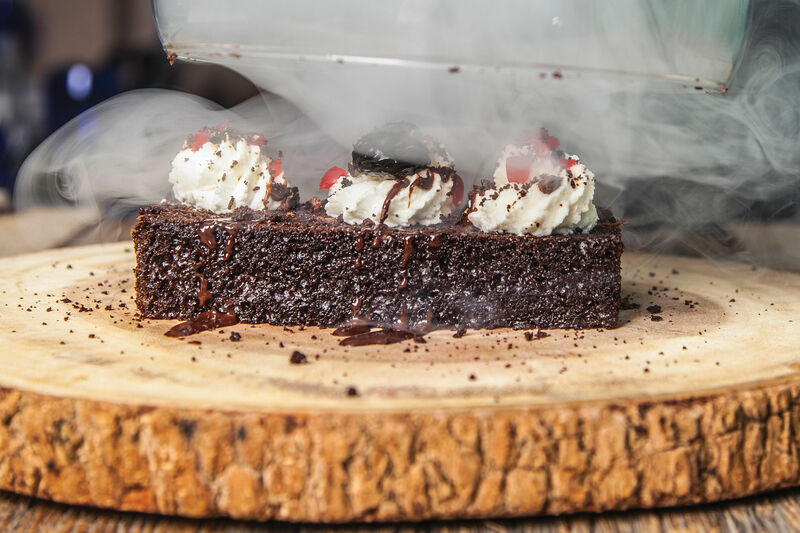 You’ll want to grab a plump bundle of Spam musubi to start off your meal here, as the bowls at this basement-level spot inside Conservatory can take a while to build. (You’ll also want to grab a bunch of quarters for the classic arcade games, hint hint.) The wait is worth it for the truffle-ponzu-marinated yellowtail topped with Japanese 7-spice and decorated with beautiful, edible flowers. If ever a poke bowl demanded to be Instagrammed, it’s this one. 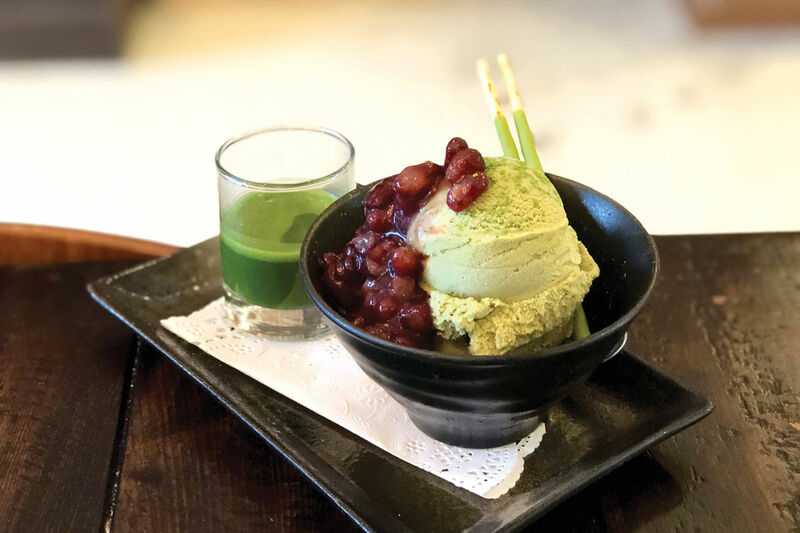 This California-based chain sets itself apart with a serious focus on Hawaiian flavors and ingredients, including kukui (macadamia) nuts, seaweed, and plenty of sweet and green onions tossed together with slightly sweet shoyu sauce. For the non-traditionalists, there’s sashimi sandwiches on bread from LA’s famous La Brea Bakery. 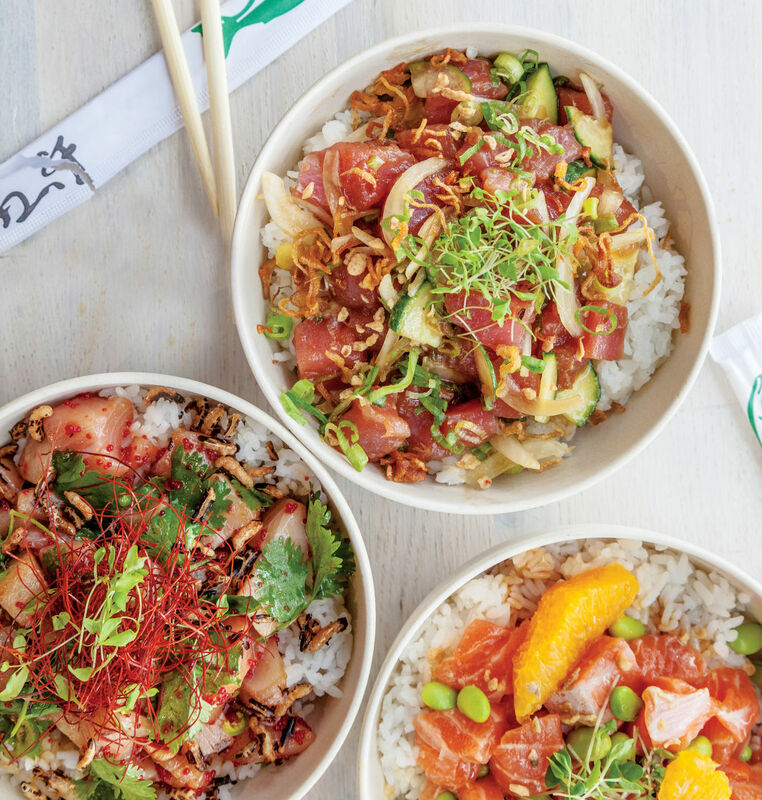 This, the city’s first poke restaurant, opened in December 2016, and still does a brisk business—but don’t fret, as the line moves fast. 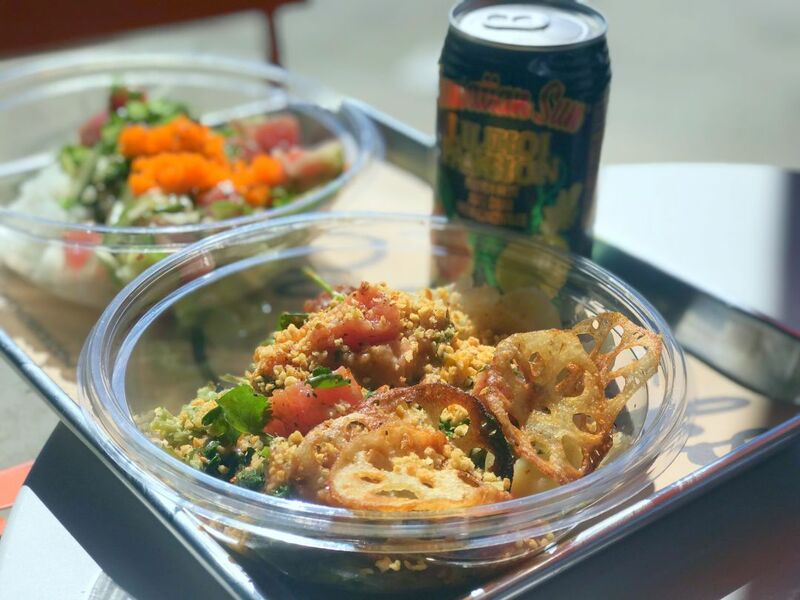 The spicy salmon bowl is topped with the latest trendy Third Coast ingredient, hot Cheetos, while the classic ahi bowl is comfortably conventional. For full effect, grab a cold can of Aloha guava nectar and a seat on the sunny side patio. 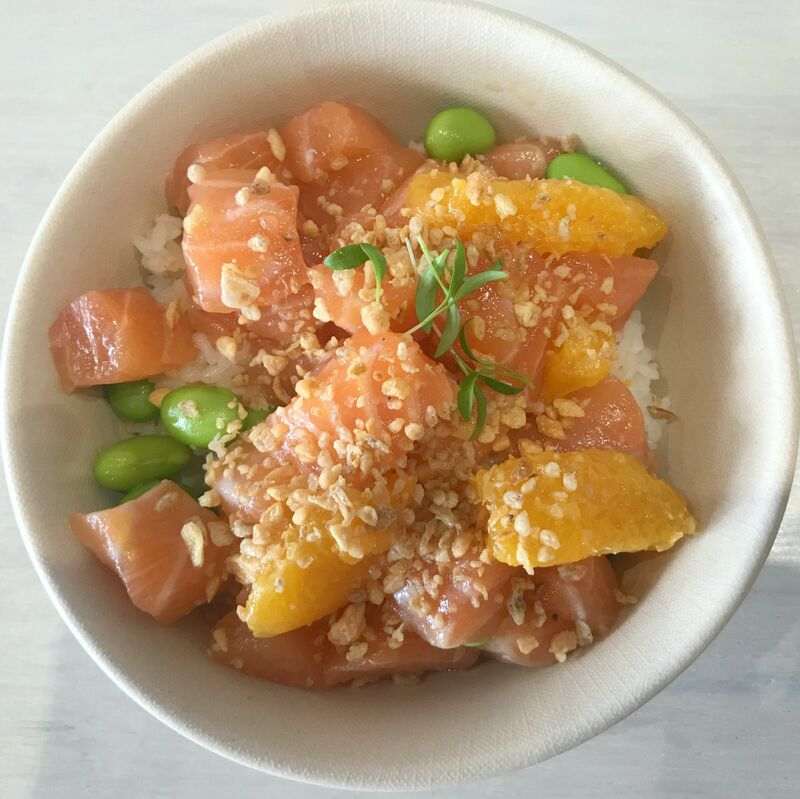 For the price, this is one of the best poke bowls you can build—and build it you must, as there are no pre-built options at this streamlined, no-fuss strip mall spot. The precision-cut yellowtail tuna and spicy squid, three scoops of which come in a large-size bowl, are the tastiest we’ve found. Servings here are generous to the point of duress; you can’t really take poke as leftovers, and you definitely don’t want to leave any behind, either. 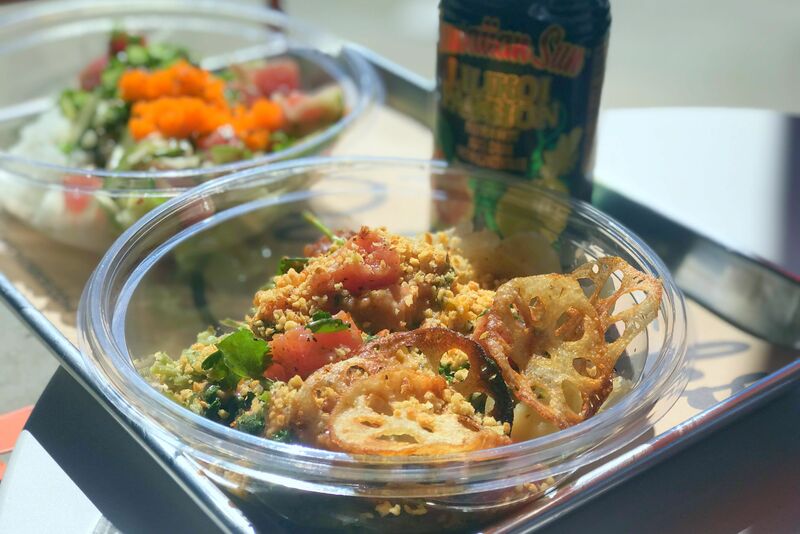 Our build-your-own bowls at Pokéworks. This California-based chain gets extra points for the consistent friendliness of its counter staff, who will wait patiently as you deliberate over whether to get the wasabi shrimp and scallops or the shiso salmon bowl—or, wait, will it be a burrito (essentially, a giant hand roll)? Eating with that picky someone? The place also offers ginger chicken and sweet chili tofu as non-seafood alternatives. We named this EaDo joint one of our best new restaurants of 2017, and it’s continued to make its claim for that title since, with fun and unusual ingredients that span the pan-Asian spectrum: breakfast radishes, puffed black rice, Thai chiles, shallots and gochujang all feature in various bowls. And though we’d never normally say this of a poke place, save room for dessert: The macha and ube Rice Krispies treats are excellent. 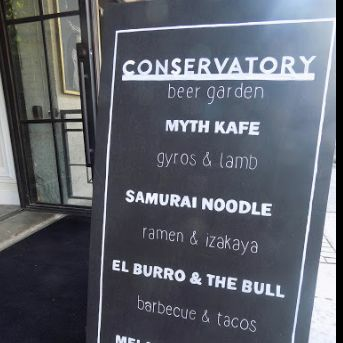 So what if this spot seemingly lifted its entire menu from Pokéworks and its name from a popular LA restaurant? Dun Huang Plaza was missing a poke place among its wide spectrum of offerings, and this one—imitation aside—fills the niche nicely, with well-cut pieces of fish, well-cooked rice and well-prepared bowls that are served to-go, the better to grab a quick, inexpensive bite. $ Hawaiian 2118 Lamar St.
$$ Seafood 12153 Katy Fwy. 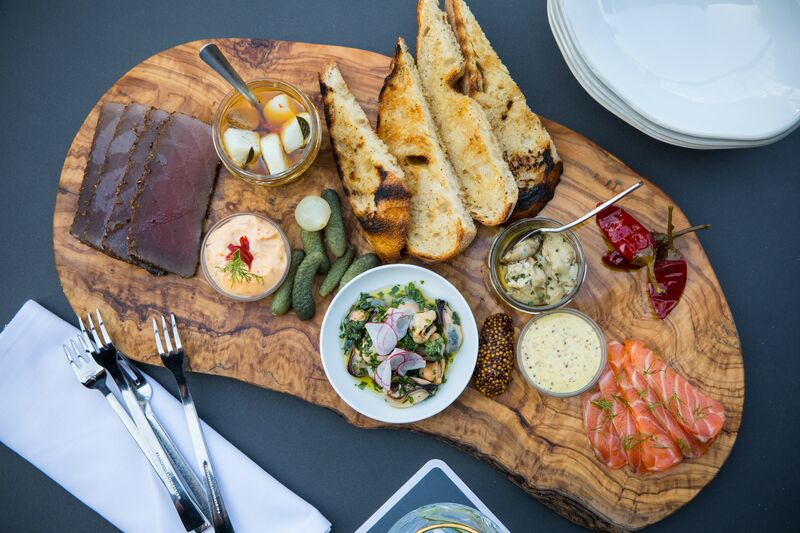 $ Seafood 4848 Beechnut St.
$$ Seafood 607 Richmond Ave.
$$ American/New American, Barbecue, Greek, Japanese 1010 Prairie St.
$$ Seafood 1010 Prairie St.